The purpose of sport is to encourage a healthy lifestyle and positive competitive values like goal setting, sportsmanship, determination and perseverance. The personal lessons you learn through sport are invaluable. When competitive sport crosses the threshold from personal challenge and well-being to professional and high performance, sport takes on a different purpose. Although professional and high performance sport can be mightily impressive and entertaining, it can also start to diverge from the initial values of sport and feed attitudes like selfishness, win at all costs, and a fixed mindset. These may be part of what makes professional sport dramatic and entertaining, but are they necessary? I believe that as athletes cross this threshold, they must start to take responsibility for the positive impact they have through their sport and must make a greater effort to stay true to the basic values of sport. 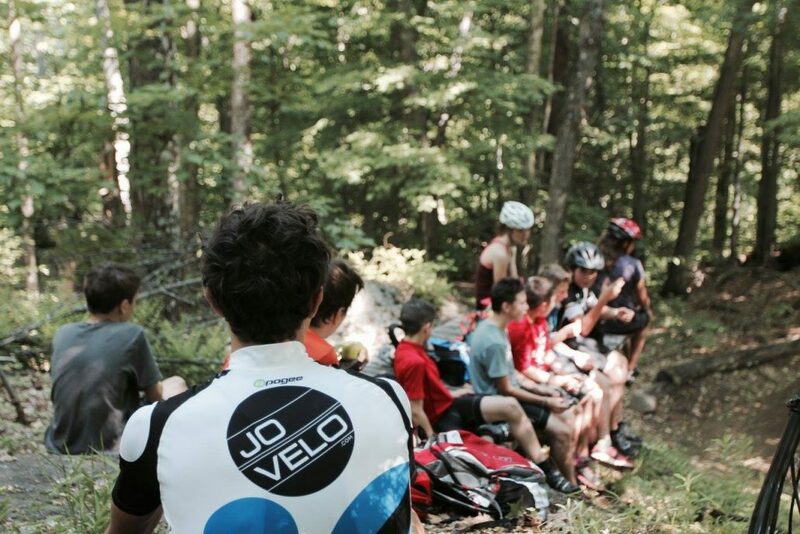 This is part of the reason why I started Trail Trybe, a bike camp for kids in my area. The other is that I have a total blast riding with young riders and am constantly inspired by the grit and innocent joy of kids riding bikes! I started the camp in 2014 to give local kids a portal of entry to the sport of mountain biking and to inspire kids to embrace the lifestyle outdoor sport has to offer. 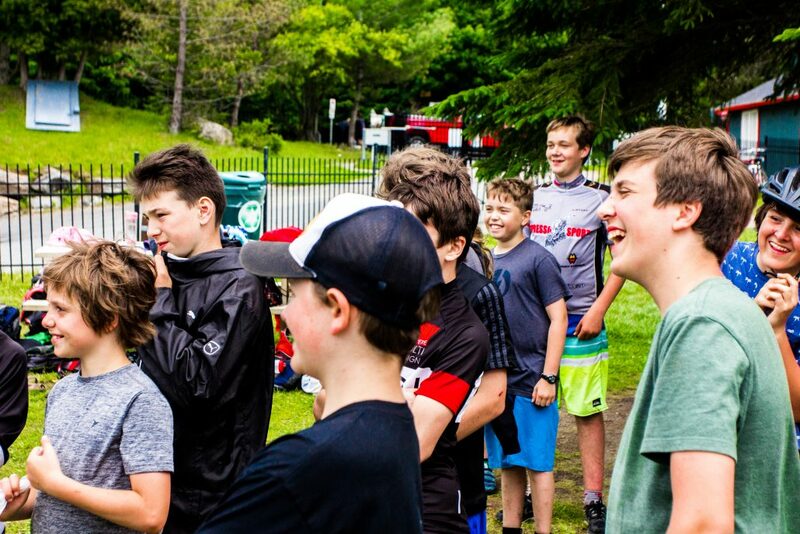 I dedicate time and effort to the growth of the camp with the goal of creating a better experience for more kids, to help grow the sport, and to promote the beautiful area of Mont-Tremblant. I believe this camp will play part in creating a passionate new generation of athletes and promote the positive values of sport. I also hope that the young riders that go through the camp will go on to have a positive impact of their own in all disciplines of life. 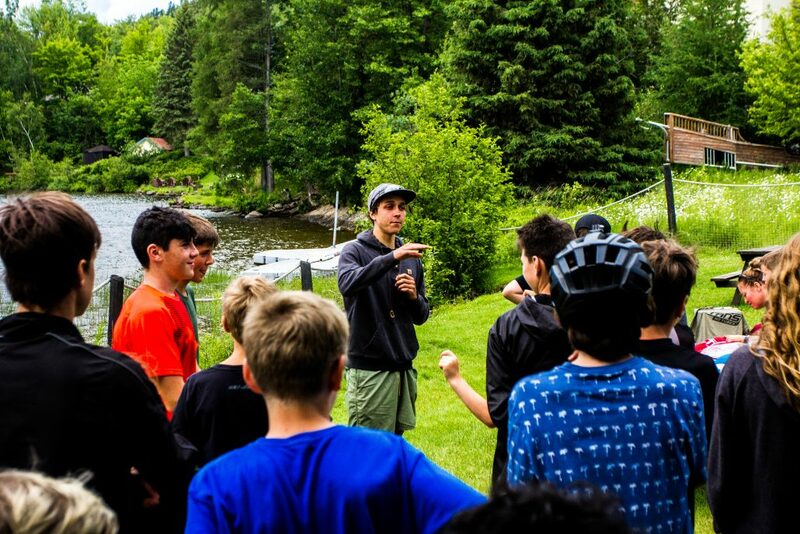 To ensure that the camp offers an experience that will authentically promote the benefits of sport, help kids fall in love with mountain biking, and give kids the tools to discover the area, my fellow Trail Trybe coaches and I focus on providing a personalized experience for each Trail Trybe participant. This means that whatever the background, interests or level of riding, each kid should feel like the camp is designed for him or her. This is not an easy task and it involves asking a lot of questions, empathy, and organization. 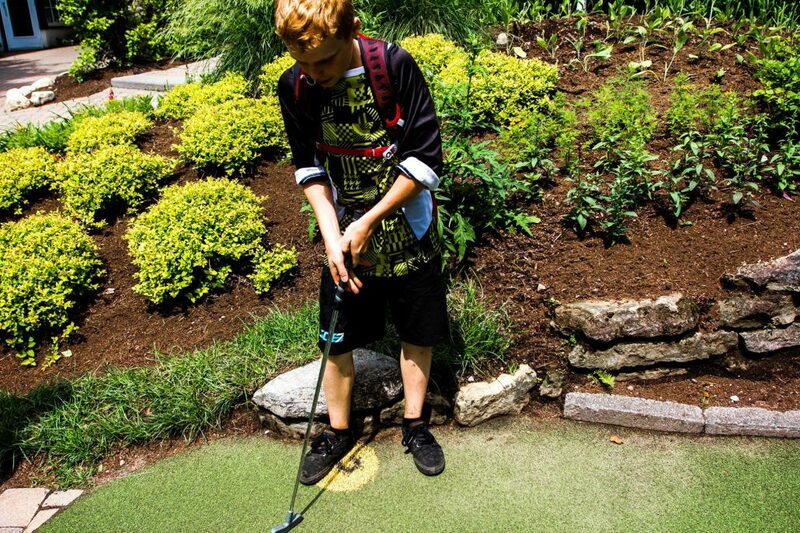 Through this personalized experience, kids have a greater connection to the camp and hopefully will be inspired to share the positive values they learn in their lives outside of the camp. 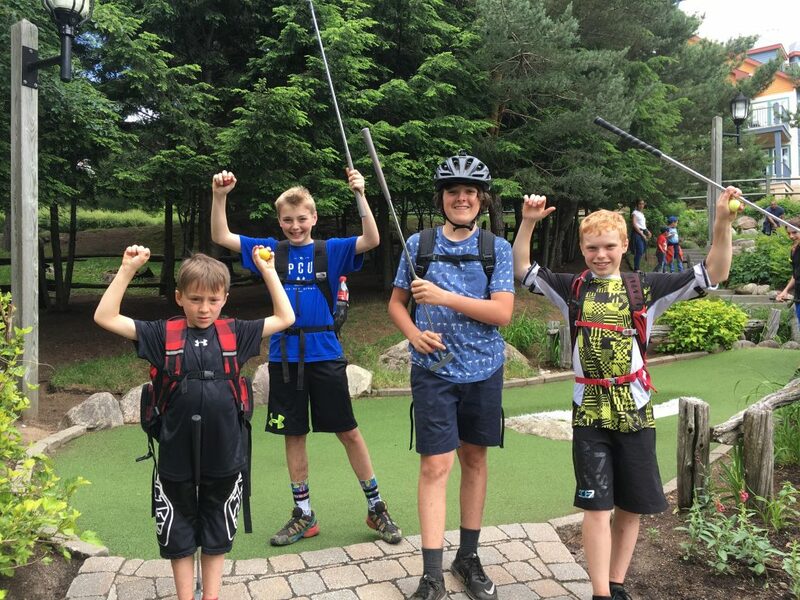 Although the positive values of sport are at the core of the camp, Trail Trybe also focuses on helping the young riders master new skills that will allow them to progress in the sport. The talented coaches of Trail Trybe and I will walk the kids through the techniques needed for specific skills and the steps required to conquer certain features or trails. 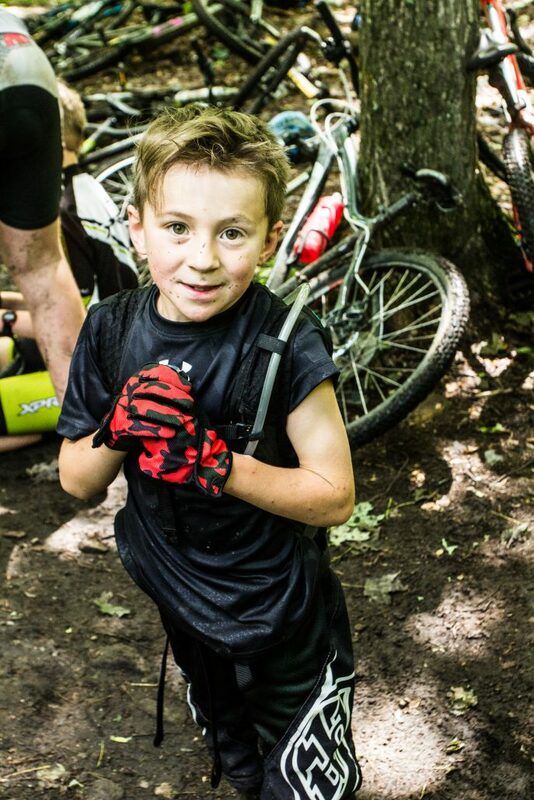 Each kid has their own challenge, but at Trail Trybe, each challenge is as important as the other, whether it is a big drop, climbing a big hill, or learning how to keep your feet on the pedals when going downhill! 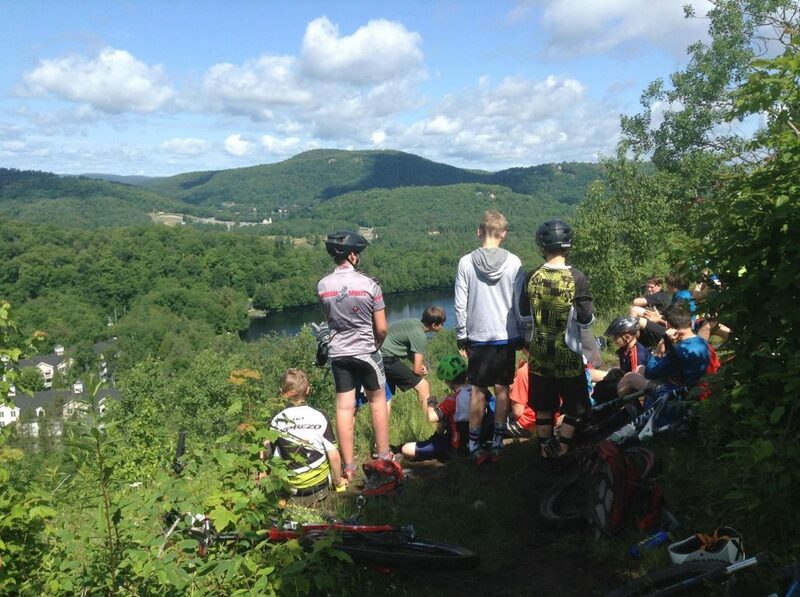 I hope that Trail Trybe will one day grow into a culture that encourages riders of all ages and abilities, from kids to adults and beginners to experts, to enjoy the beautiful area of Mont-Tremblant by bike. 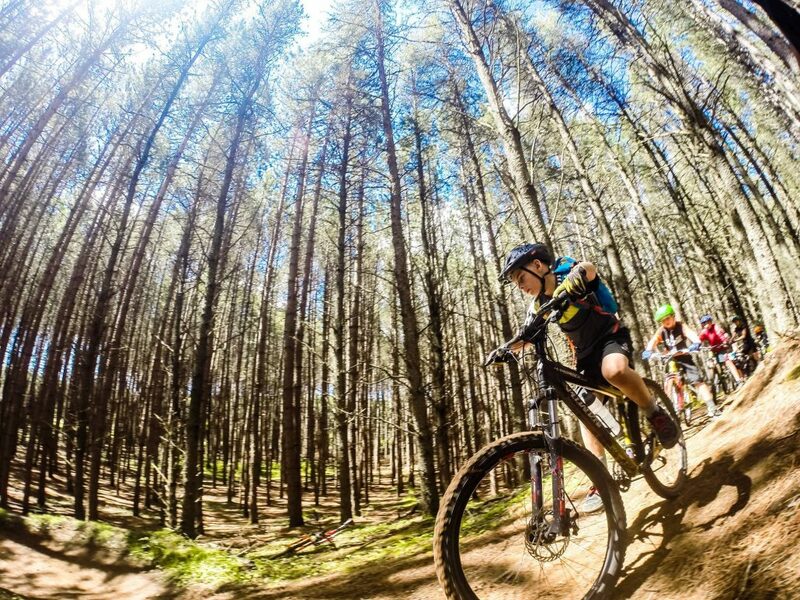 I envision doing this by continuously improving the experience for young riders and by growing Trail Trybe from just a camp for kids to offering adult camps, single day lessons and guided rides. I would like to see the young riders at the camps graduate to take on leadership roles within Trail Trybe and share the passion they cultivated there with others. I also hope that, through the reach of the internet and social media, the Trail Trybe culture will inspire people everywhere to get out and enjoy nature while keeping the principal values of sport to heart. My resources are limited as I am trying to balance full time studies and professional sport, but I am dedicated to making Trail Trybe an inclusive community of passionate people that will have as far reaching a positive impact as it can. It will be exciting to see what the future holds for Trail Trybe and its members.